Titus Two Trio groups are made up of three to four women who meet three times a year in person and are not simply facebook friends as important as they can be. It is a chance for women to encourage each other, to pray for each other, to share life stories and concerns. It gives women a chance to get to know people on a different level than just meeting them on a Sunday morning. The group decides what they would like to do – meet in each other’s homes, go out for a meal or breakfast, go for coffee, or go for a walk. The groups last for two years and then new groups are formed. If you would like to be part of a group, please contact the church office. Note: There has been some interest in a Titus Two Trio group for the women, starting this fall (2017) for the year. If you are interested in being part of one or have questions about it , please contact the Women’s Ministries Leaders through the church office. Every fall, the women of Alma Bible Church set aside a weekend to join together and encourage each other as Mothers, daughters, sisters etc. There is time to relax, time for conversations, time for worship, time to listen to a Christian speaker and to return home refreshed from the retreat. 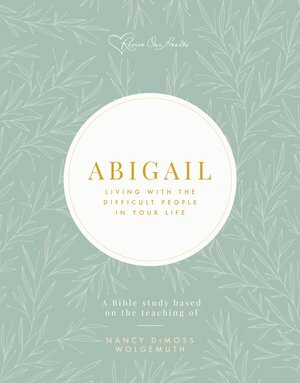 Join us this spring every Tuesday morning at 9:30 a.m. – 11:30 a.m.
All ladies are welcome to come to the Tuesday morning Ladies Bible study starting September 25 at 9:30 a.m. We will be studying Abigail: Living with t he Difficult People in Your Life by Nancy DeMoss Wolgemuth. This study is based on 1 Samuel 25. Cost is approx. $10.00. It is a 6 week commitment. Please let Cindy Martin (or the office) know if you would like to join in the study to learn how to deal with people in a discerning and godly way. If you need childcare, please indicate that as well. 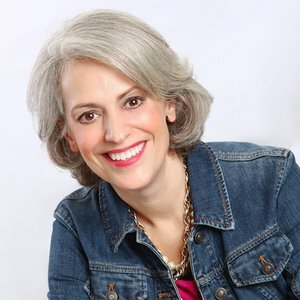 ionally syndicated radio programs—Revive Our Hearts and Seeking Him.